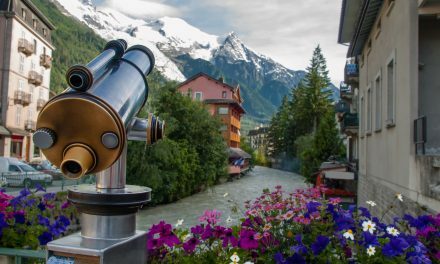 One of the most famous mountain ranges in Europe, the Alps span more than 1,000km across eight Alpine countries – from Austria and Slovenia in the east, Switzerland, Liechtenstein, Germany and France to the west, and Italy and Monaco to the south. Mont Blanc, which towers over the French-Italian border, is the region’s highest mountain at around 4,810km above sea level. Having had a successful year in terms of market conditions for property investment, those thinking of buying a property in France to enjoy the forthcoming ski season – particularly British buyers – can still benefit from favourable exchange rates and low mortgage rates. “Although the exchange rate has fallen since mid-August, the pound remains strong against the euro and British buyers get more ski home for their money if they are buying now compared to the same time last year,” Tim Swannie, Director of Home Hunts, told Homes & Travel recently, an online publication dedicated to helping buyers purchase property in the UK, Europe and further afield. In terms of travel convenience, French ski resorts are among the most easily accessible as low cost airlines are available at airports close by and Eurostar has recently expanded its services. Trains direct to Lyon from London are now running as are those to Geneva (via Lille). Home Hunts has found the most popular ski destinations in the Alps tend to be Les Portes du Soleil, which includes Morzine, Avoriaz and Les Gets and Espace Killy. “Yet the resorts of the Grand Massif – Samoëns, Les Carroz, Arraches and Morillon – are fast becoming popular due to their proximity to Geneva and the fact they are considered to be ‘altitude resorts’,” says Chris Leder, Home Hunts’ consultant for The Alps, which means they are well suited to those who are particularly adventurous or wish to ski late in the season. 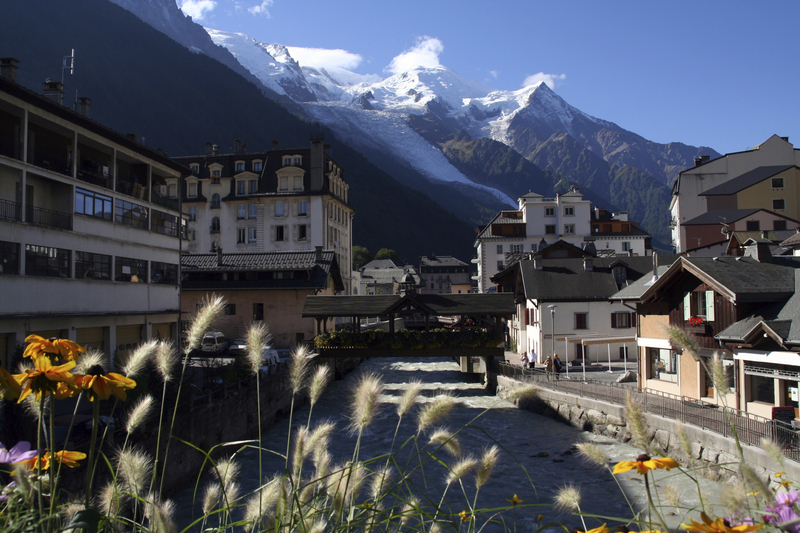 When it comes to up-and-coming areas, Samoëns is offering buyers excellent value for money. “A fraction of the price of destinations such as Three Valleys, its year-round value for money is unbeatable,” says Chris. 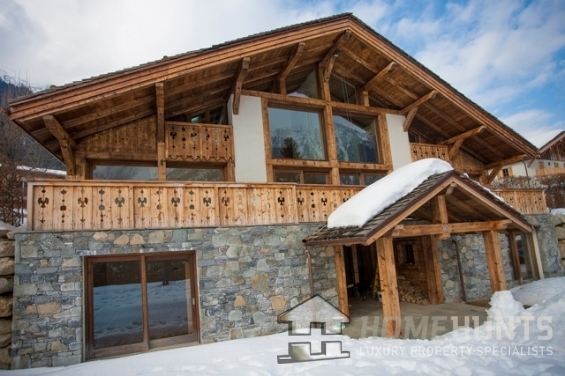 However, those looking for properties with year-round use as a priority will not find better than Chamonix as it offers the best possibilities with only October and November considered as low season. Located in the outskirts of Morzine, this recently converted Savoyard farmhouse (HH-9744135) is for sale in the beautiful village of Montriond. Renowned for giving the best access to the slopes of Les Portes du Soleil and for its gourmet restaurants in Les Lindarets, this is a superb area to invest in for year-round use. Designed in a tasteful, modern style, this seven-bedroom property, which is made up from two apartments, is perfect for enjoying with friends and family. 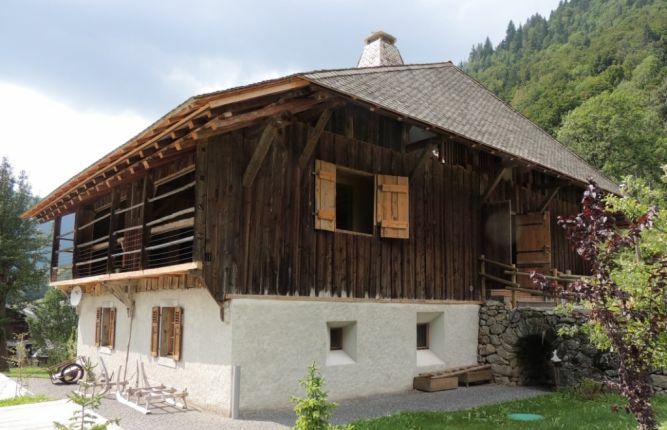 With a stunning view of the Morzine Valley and positioned in a sunny spot so you can make the most of the terraces and balcony, this is a must-view property. Sold fully furnished and with additional constructible land, this chalet, priced at €2,250,000, will not be on the market for long. 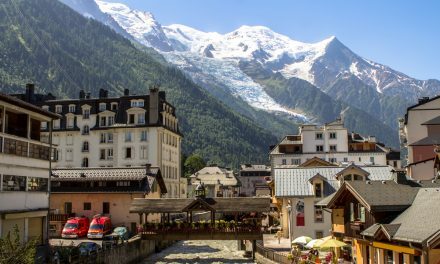 The French Alps – who is buying prime property and where?